The Health and Human Services Department edited HealthCare.gov in a way that seems to subtly steer people toward other, private enrollment options, according to a review by the Sunlight Foundation. 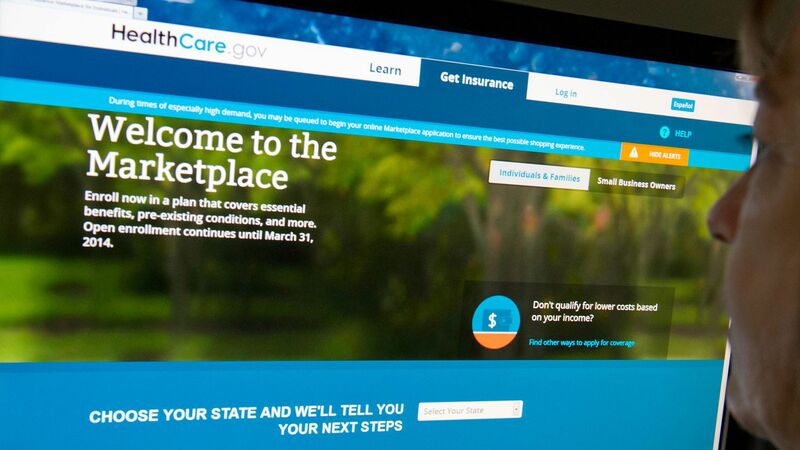 Details: The edits, which were made roughly two weeks into the six-week enrollment period, affect the “How to Apply & Enroll” page on HealthCare.gov. Two enrollment options — phone and mail — were removed altogether. Unpaid enrollment “assisters,” whose budgets have been cut significantly, were rolled in with agents and brokers. The option to use HealthCare.gov went from the first option listed to the last. Above it are links to external enrollment sites run by for-profit companies, including insurers’ websites. That’s consistent with HHS’ desire to open up more “direct enrollment” pathways, but some of those pathways may not list all of consumers’ options. My thought bubble: On the merits, this does not seem particularly likely to set back overall enrollment very much. Hardly anyone enrolls by mail, and other parts of HealthCare.gov, including its homepage, still list the number of the call center for people who want help over the phone. Still, coming as it does on top of outreach cuts and policy changes that weaken the Affordable Care Act, don’t be surprised if this sparks new criticism from the law’s supporters.